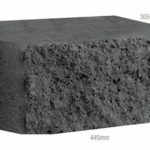 Adbri Masonry retaining wall products are used by Keppel Coast Paving and Keppel Coast Big Wall Builders when building your landscaping projects. Click Adbri Masonry to view their website. 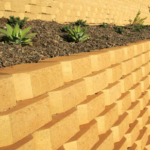 Adbri Masonry have products for paving, retaining walls, bricks and blocks and garden edging. Keppel Coast Paving will assist with colours and styles of which there are many choices. 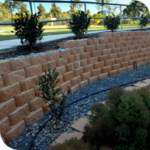 Adbri Masonry retaining walls can be built from concrete blocks for building soil retaining walls which reclaim sloped land. This reduces soil erosion and could then feature garden walls, vegetable gardens and an area for beautiful potted plants. 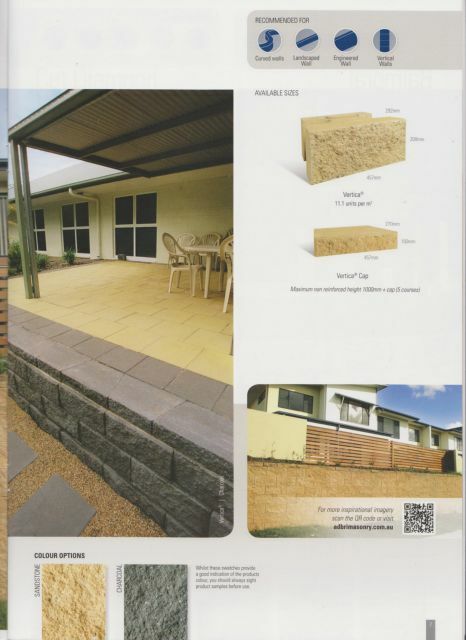 Concrete Masonry is hard wearing, will not rot as timber does, and is very durable. Duwayne from Keppel Coast Paving will give good sound advice which will help to add great value to your property. 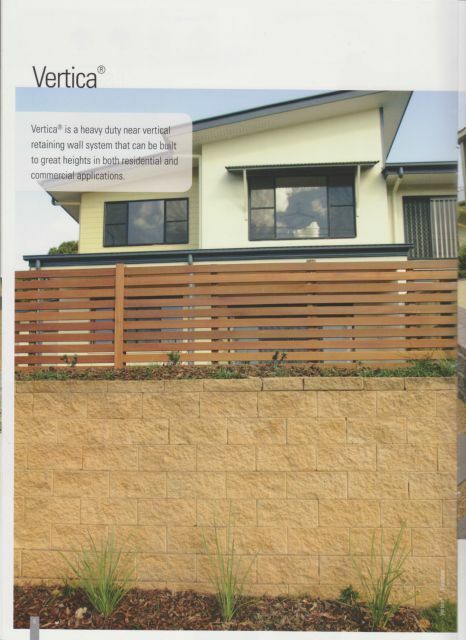 Vertica is a heavy duty near vertical retaining wall system that can be built to great heights in both residential and commercial applications.There are two colour options in Sandstone and Charcoal. Below are pics taken of a project being built by Big Wall Builders and Keppel Coast Paving using Adbri Masonry products. This product is 'Natural Impressions' and can improve the landscaping at your property. Adbri Masonry has a pavement paver solution for your next project when using Keppel Coast Paving and Big Wall Builders. Whether you are looking for outdoor concrete pavers in a range of sizes, shapes and colours through to premium large format, entertaining areas and pool paving or square pavers for courtyards, Duwayne from Keppel Coast Paving will assist you in finding exactly what you want. Duwayne knows from many years of paving experience what will add great value to your property. Just give Duwayne a call on 0412 581 081 and ask his advice for improving your landscaping. Cut Diamond is available in four colours of MTO-Oatmeal, MTO-Sunstone, MTO-Terracotta and Charcoal.